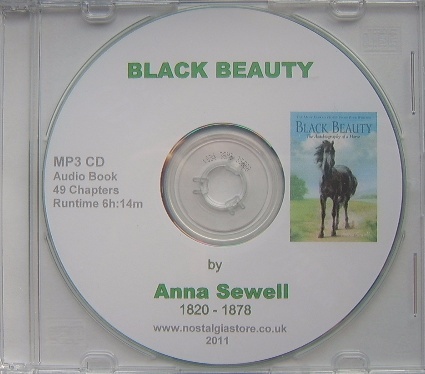 Black Beauty is Anna Sewell’s first and only novel. The story is told in the “first person” (or first horse) as an autobiographical memoir of a highbred horse named Black Beauty, from his carefree days as a foal on an English farm, to his difficult life pulling cabs in London, to his happy retirement in the country. Along the way, he meets with many hardships and recounts many tales of cruelty and kindness. 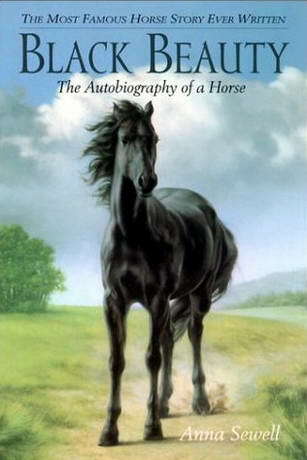 Each short chapter recounts an incident in Black Beauty’s life containing a lesson or moral typically related to the kindness, sympathy, and understanding treatment of horses.